URA FC have come out and confirmed that veteran coach Paul Nkata aka Latest has left the Tax collectors. This come after rumours surfaced last night that Nkata had decided to throw in the towel in the wake of his side’s 7-2 humiliation at the hands of two time league defending champions. URA F.C Chief Executive Officer (CEO), Edward Kulubya confirmed the sad development to the media. 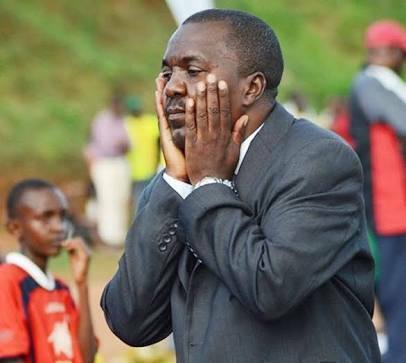 “Coach Nkata (Paul) resigned last night after we lost 7-2 to KCCA, confirmed Kulubya. “I can assure you that he made the decision himself and management had nothing to do with it. “As URA FC, we wish him the best in his future endeavours and also thank him for the time he has been with us. This was Nkata’s second stint with the Tax Collectors having seen them finish fourth in the 2013/14 season before he was released and replaced by Alex Isabirye. For his most recent spell, Nkata replaced Ibrahim Kirya last December and has been in charge of URA for 19 official matches, 11 in the league, one in the Uganda cup and six at the Mapinduzi cup in Tanzania. In the league, Nkata managed only three victories (D2 L7) and saw his side eliminated at the round of 64 in the Uganda Cup by fourth division side Kampala Junior Team (KJT). Nkata also lost the Mapinduzi Cup finals to Azam FC on penalties in January and he leaves URA with a winning percentage of around 30% in competitive fixtures. He leaves URA in right position with 31 points from Wyoming games. 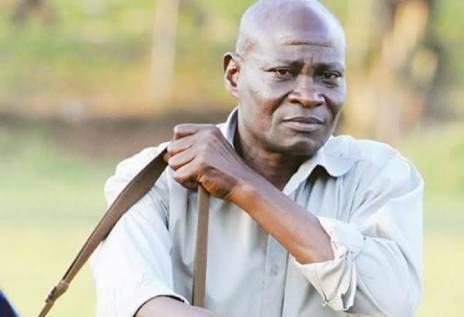 Several people around Nkata claim that he lost the dressing room at URA as soon as he came to replace Kirya, falling out with several senior players and that the players wanted him out as soon as possible. Sam Ssimbwa is highly tipped to take over from Nkata. Simbwa has only last month been fired by Kenyan giants Sofapaka after a poor run of results. Whether Simbwa or whoever comes in, alot needs to be sorted at URA if they are to restore there glory and the task a head may even be harder than staying not the league this season for some clubs. During his playing time, Nkata was a fine dribbler and entertainer endowed with speed. He also featured prominently for the Uganda Cranes winning the CECAFA Senior Challenge cup thrice before retiring in 1991.